After finding out that owning a home will be a bit harder (and more expensive) than I realized, how else would I be able to get my dream home? While contemplating and wondering what to do, Brian Donaldson mentioned to me Renting to Own a home. Something he is currently doing for other people who are in the very same or similar situation as me. 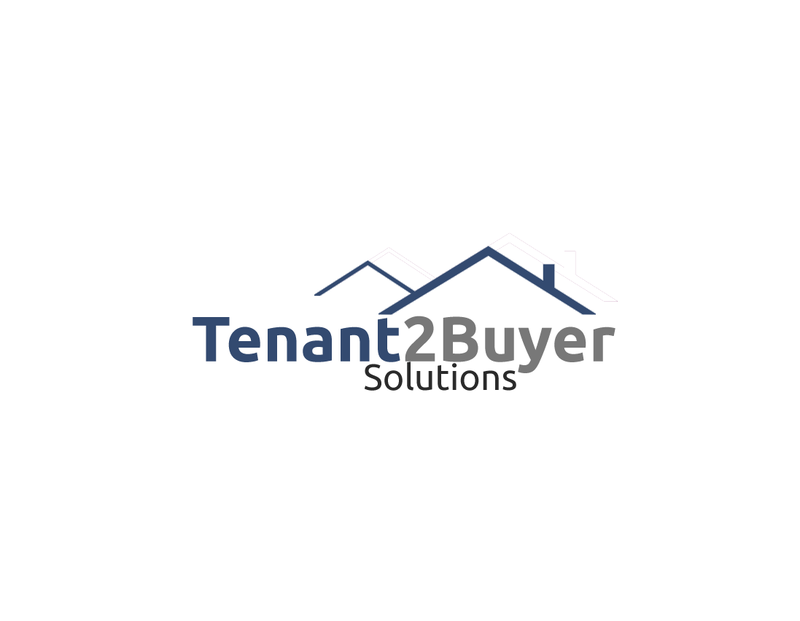 His website, https://www.tenant2buyersolutions.com, will explain more and you will be able to apply there. He described renting to own as leasing a car. I leased my car 8 years ago, so I knew exactly what he meant. I leased my car by giving a down payment of $1500, made low monthly payments for an agreed upon lease time-frame (4 years) and at the end of the 4 years, I had the OPTION to buy out my car or sign up for another lease for a newer car for another 4 years. I decided that since I put in a lot of effort to keep the mileage low, was on top of all the monthly, and yearly maintenance, and I actually loved my car, I decided to keep the car and make a final payment and become a car owner for the first time! 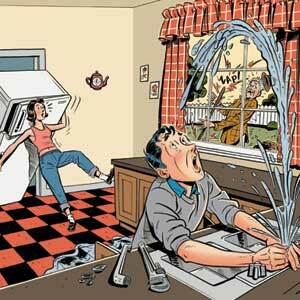 This is the same process for Renting to Own a home! But better! With Rent To Own, the same process applies but with more benefits to the renter/future homeowner. The process offers someone or families, that have a portion of a down payment, and/or poor credit, a chance to move into their dream home today without having to qualify for a mortgage loan through a bank. Also, a portion of your monthly rent and your initial down payment goes towards the purchase of the home. I couldn’t do that with leasing my car! The program will help the renter/ soon-to-be-homeowner save thousands of dollars in a 3-year lease that is used towards the purchase of the house! AGAIN, my car lease didn’t take my monthly payments to help with the final buy-out purchase! The process seems really easy, but being the skeptic that I am, I wanted to know ‘what’s the catch?’ He went into more details about what needs to be done, what is required from me and the reasoning on why someone would pick this option in comparison to going the traditional way – borrowing from the Big Bank….. But that’s for next week…..